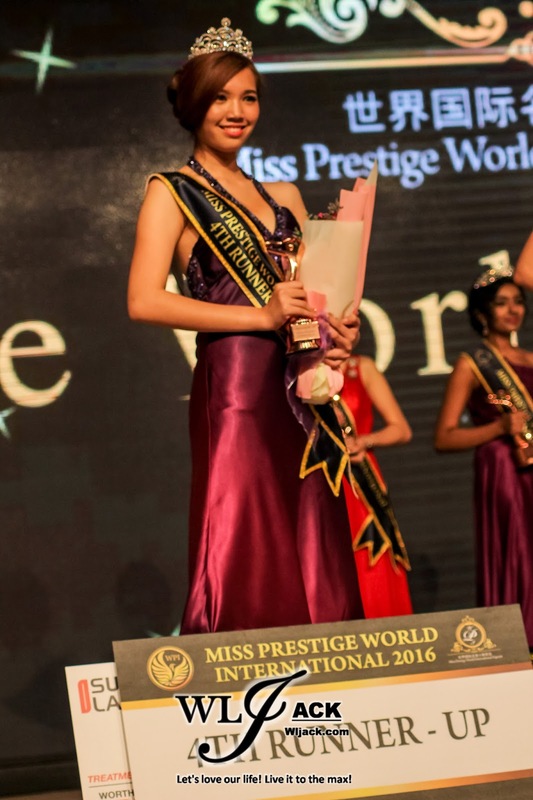 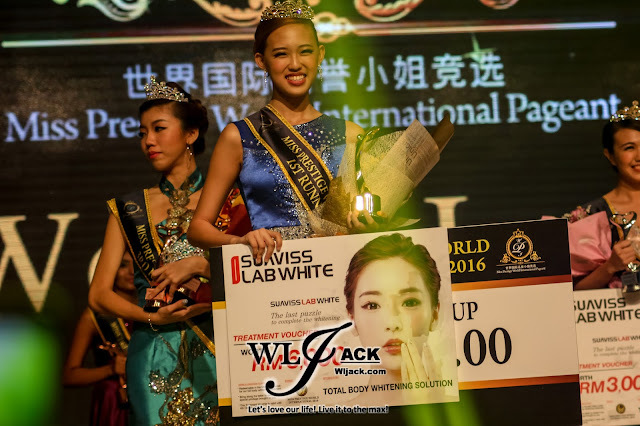 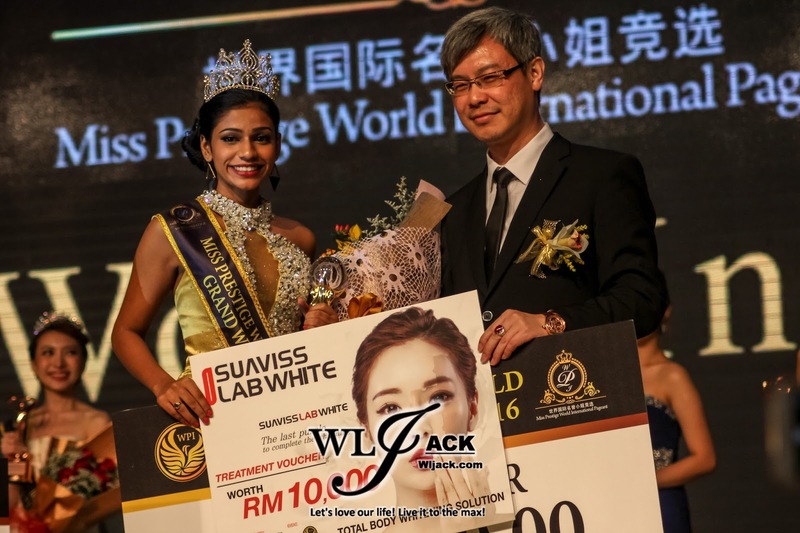 Kuala Lumpur, December 2016 – The honorary “Miss World Prestige International Pageant 2016” Grand Finale was held at Menara Hua Zong last month on 28th November 2016. 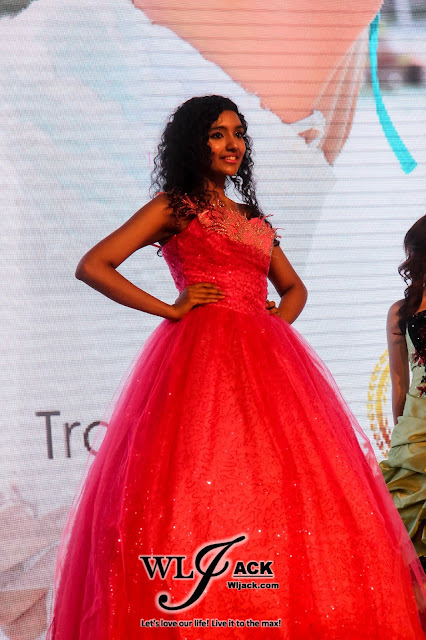 It was a beauty contest with the theme of “The Beauty of Great Love”, which has featured a total 16 beauty pageant finalists who are not just pretty, elegant but also packed with multi-talents. 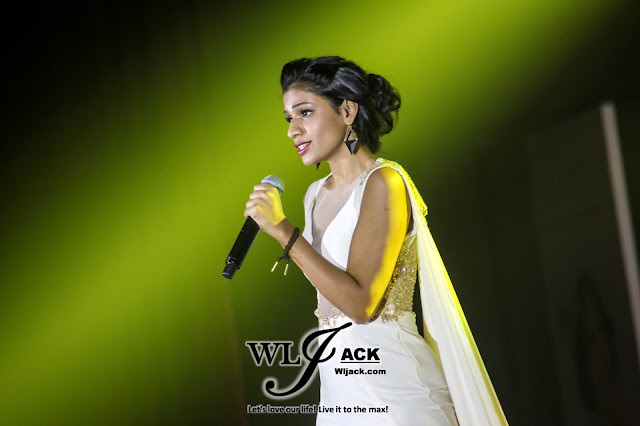 Highlighting The Theme Of “The Beauty of Great Love”! 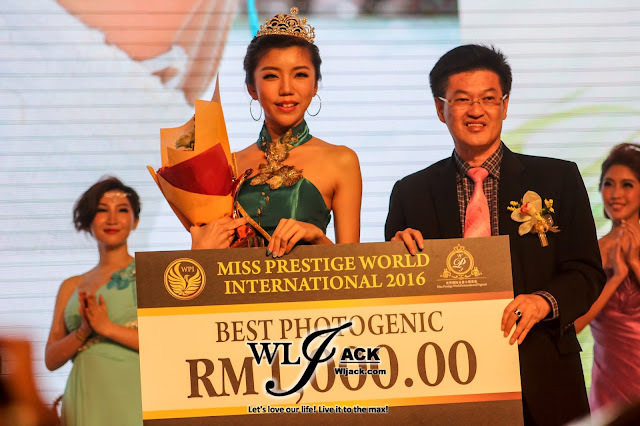 “Miss Prestige World International Pageant 2016” adopted the theme of “The Beauty of Great Love” to make this world a better place. As the saying goes “the beauty begins from within”, all of the 16 finalist possessed three qualities of beauty including outer appearance, inner beauty, and social contributions. 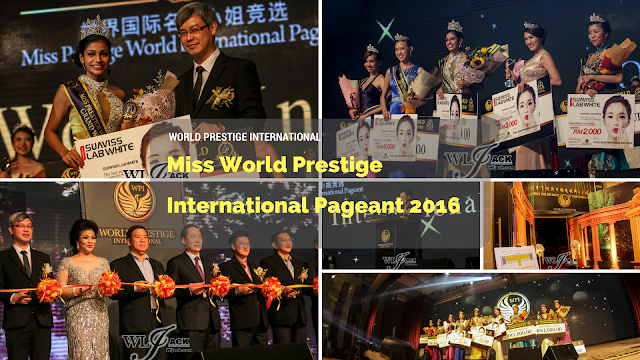 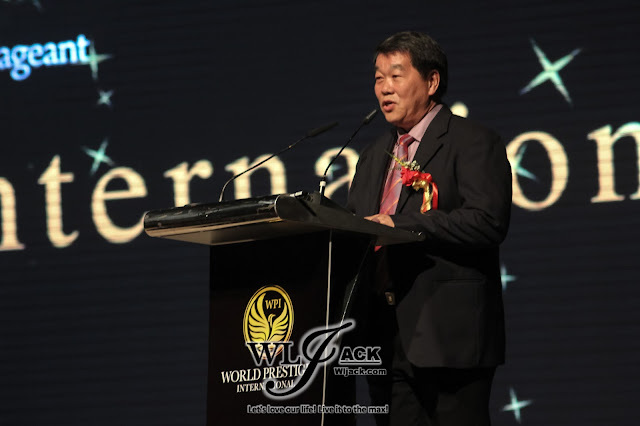 They are truly qualified to be honored with the title of Miss Prestige World International,” says World Prestige International Honorary Advisor, Tan Kee Hock. 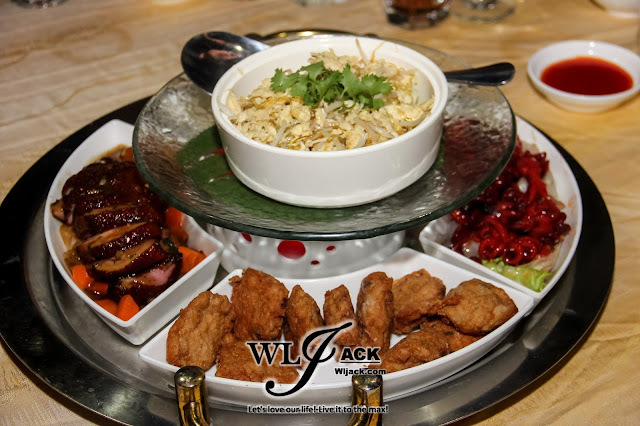 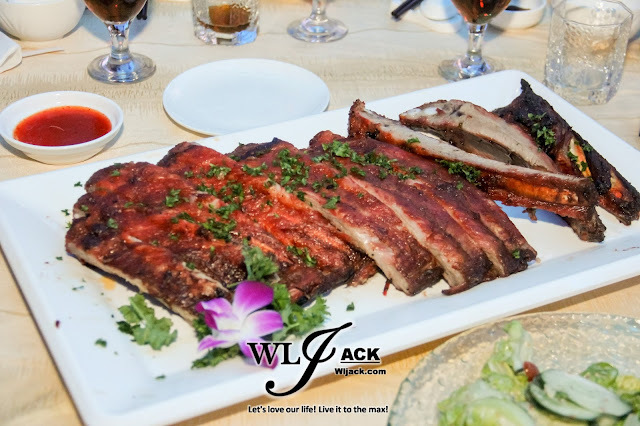 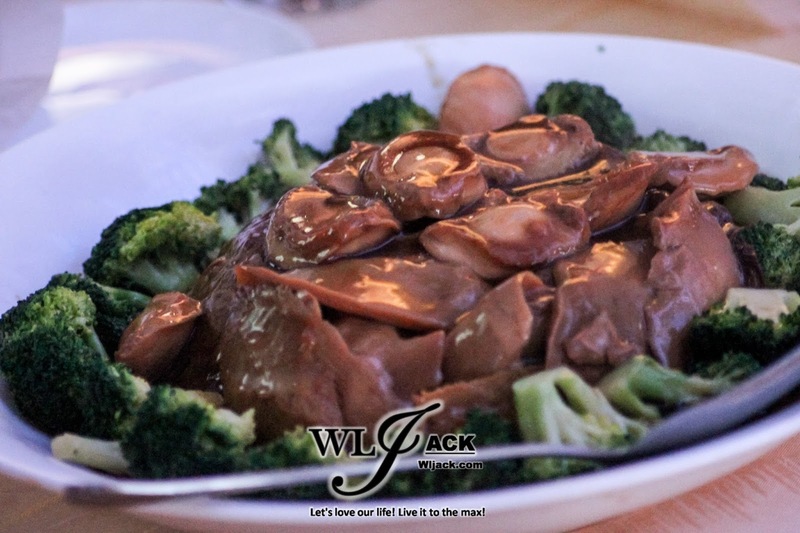 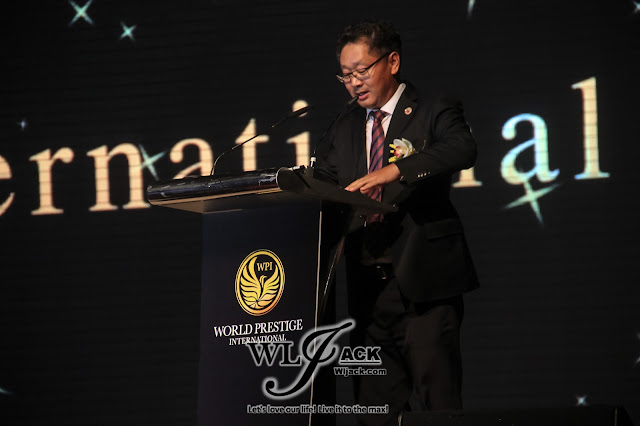 World Prestige International has served cocktail and wonderful meals to the guests to make the guests feel at home while providing them the chance to mingle around. 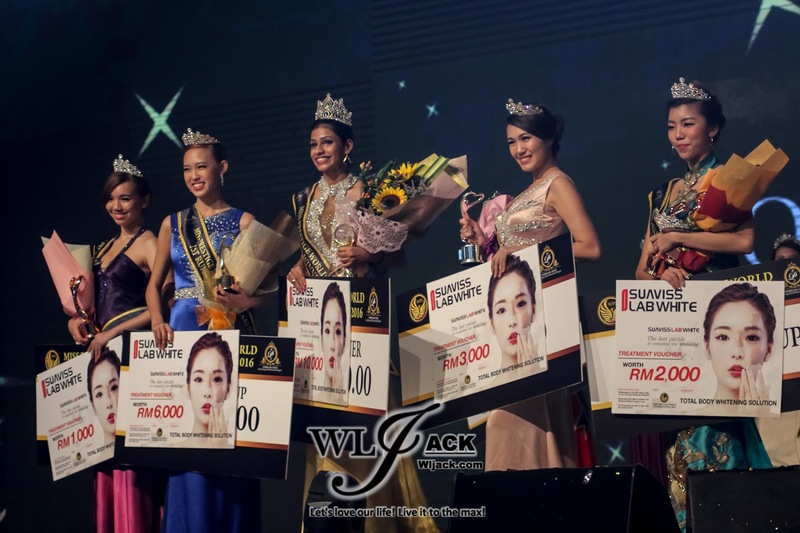 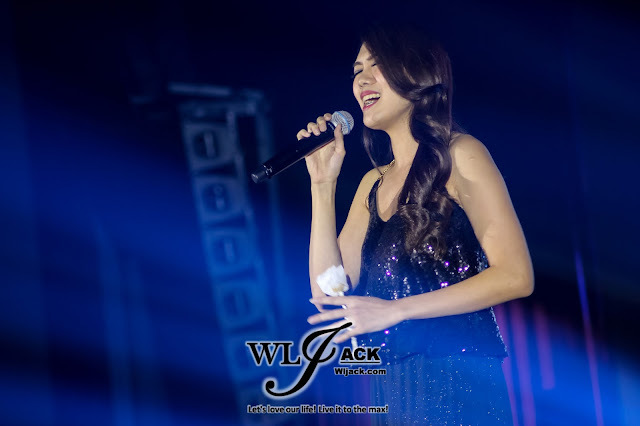 Multitalented Finalists Amazed The Audiences! 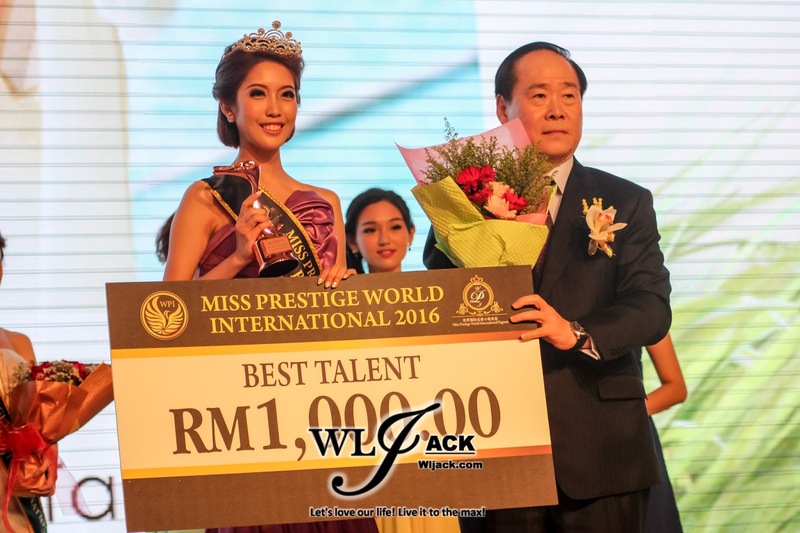 The 16 finalists of “Miss Prestige World International Pageant 2016” have showcased their amazing talents during the grand finale. They have mesmerized the audiences with their skillsets such as dancing, playing musical instruments, arts painting and etc. 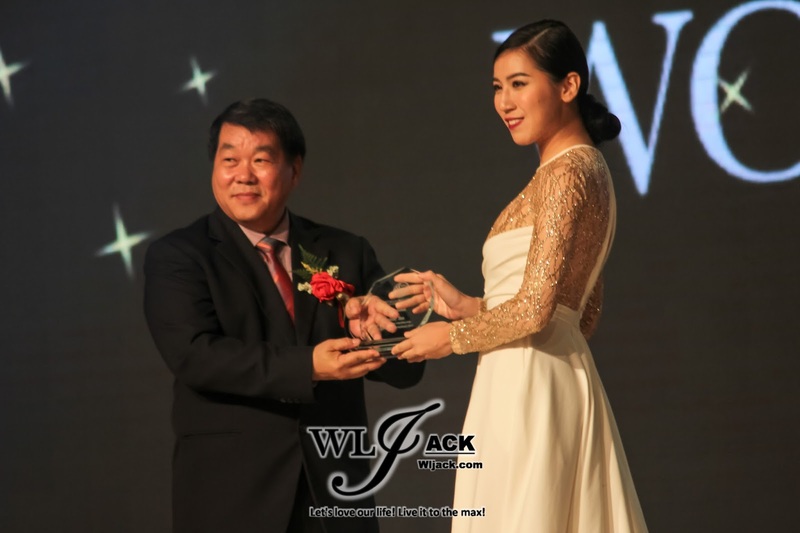 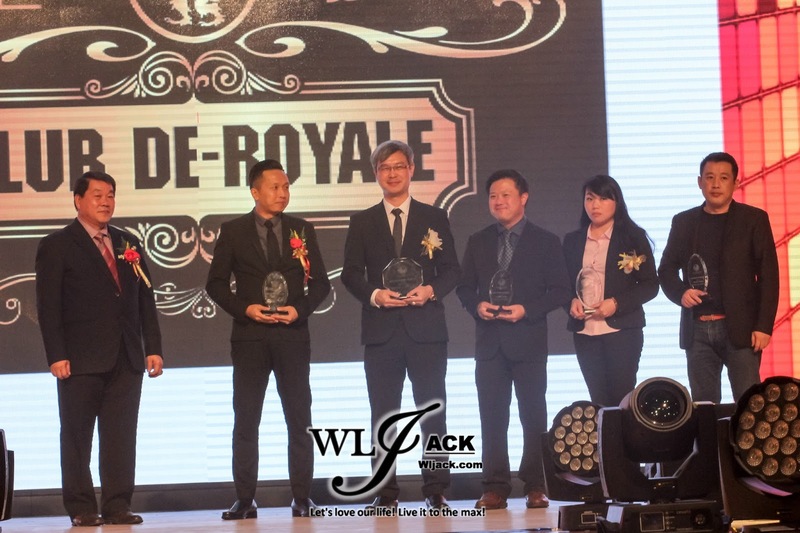 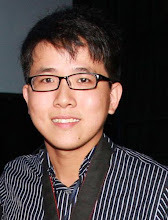 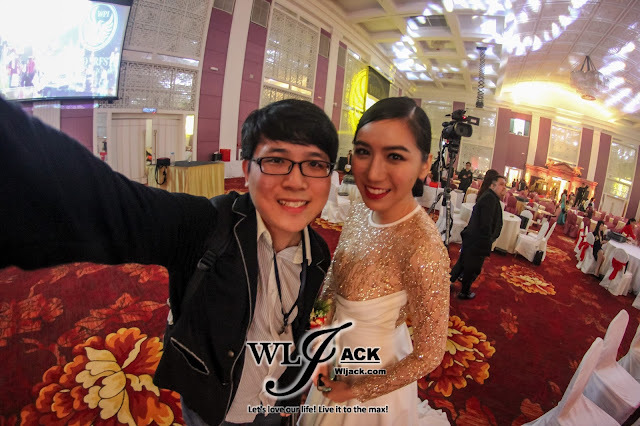 “Miss Prestige World International Pageant 2016” has gathered a panel of prestigious judges including Mrs. Universe 2013 winner, Carol Lee, former Miss Universe Malaysia 1st Runner Up winner, Pauline Tan, former Miss Yachting Model winner, Elvina Chua, former Miss Malaysia Chinese Cosmos winner, Stephanie Lee, On FM VJ, Jason Phang, Actor Luis Tan, and World Champion of Harmonica, Kif Valentine. 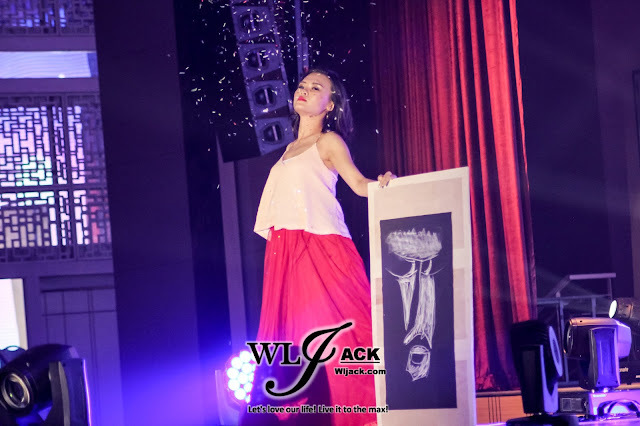 Entertainments apart from Finalists Showcases! 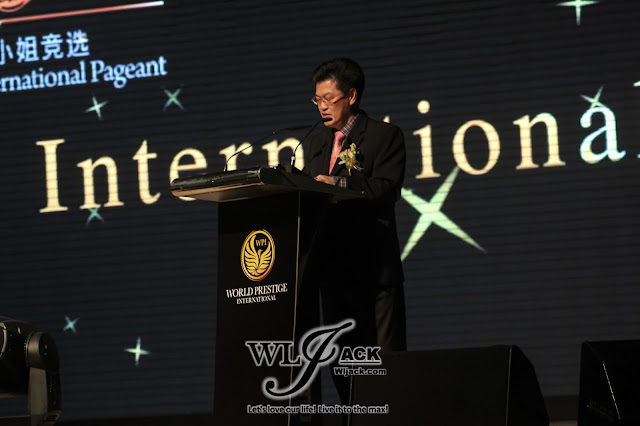 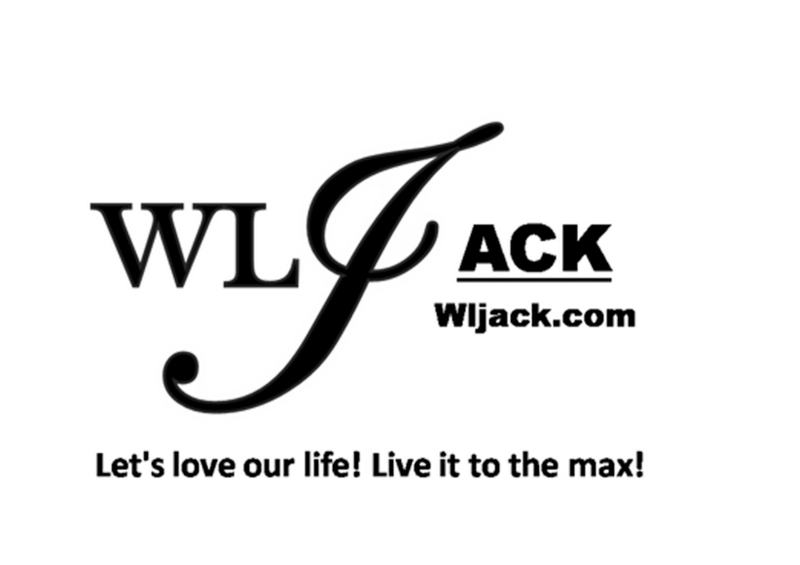 Besides talent shows by the 16 finalists, this grand ceremony has also infused the amazing live performances to the audience including country dance, magnificent metal-wire car art piece showcase, and evening gowns showcase. The closing ceremony of the show was perfected with the presence of singing choir by the orphanage featuring “Amazing Grace” and also live harmonica performance by World Champion of Harmonica. 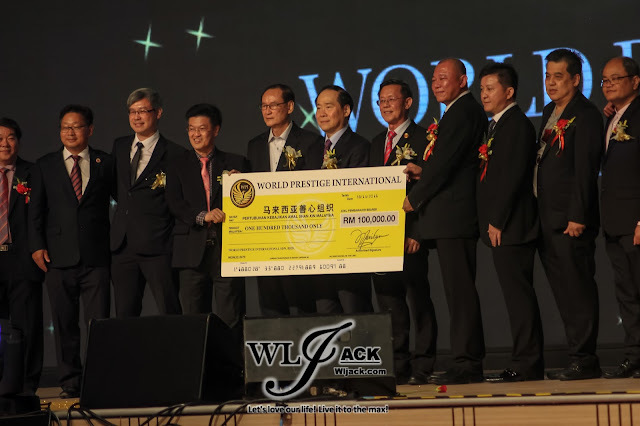 In conjunction with the theme of “The Beauty of Great Love”, World Prestige International has made charitable donations to Charity Group to facilitate the developments of Malaysia’s beauty industry. 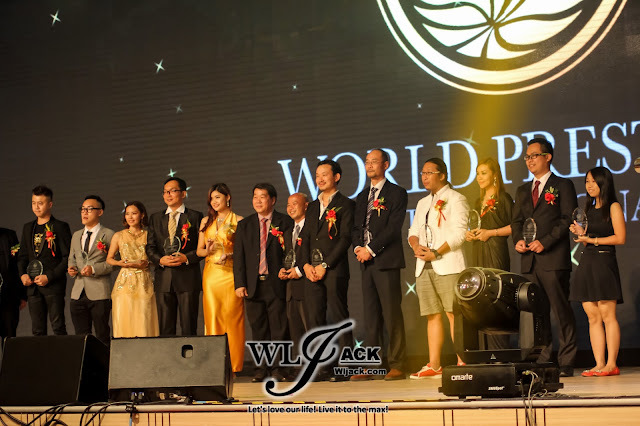 Charity Group is established in year 2014. 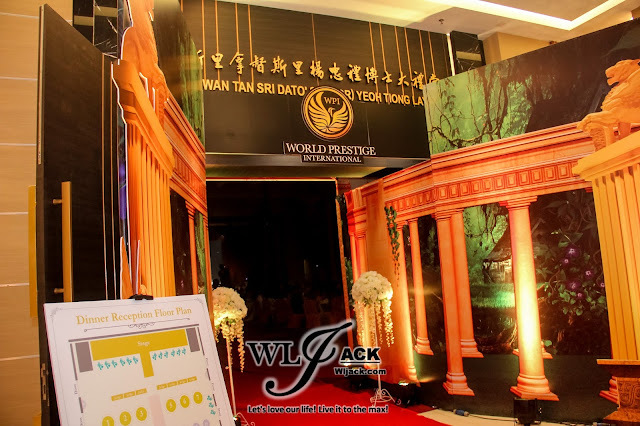 It is a non-profit institution in Malaysia. This institution collects their donations through Wechat. 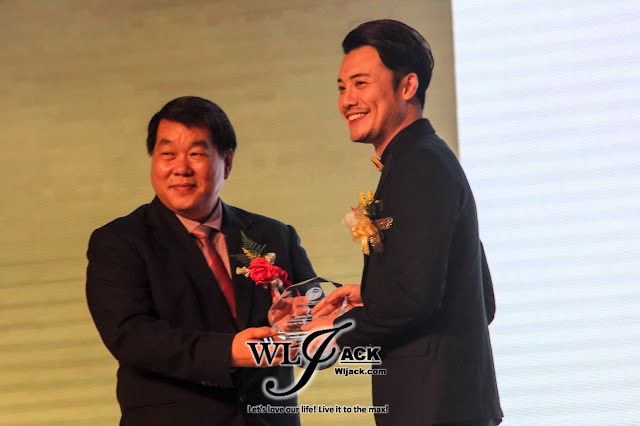 The donations will be contributed to the people who are in need in the society such as old folk homes, orphanage homes, disability homes, and etc. 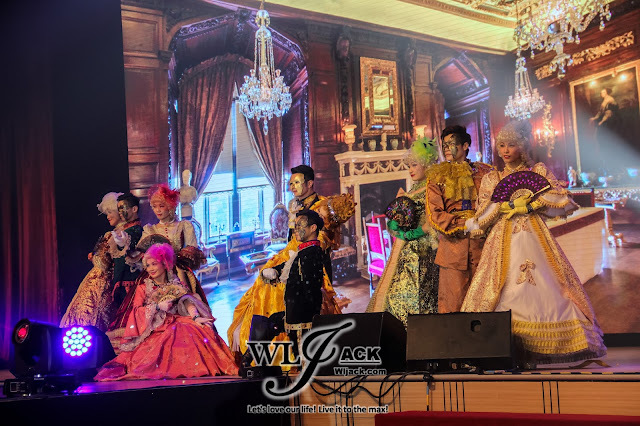 This grand ceremony has also invited a total of 80 children from an orphanage home to enjoy the delicate gourmet food and each one of them was offered with gifts. 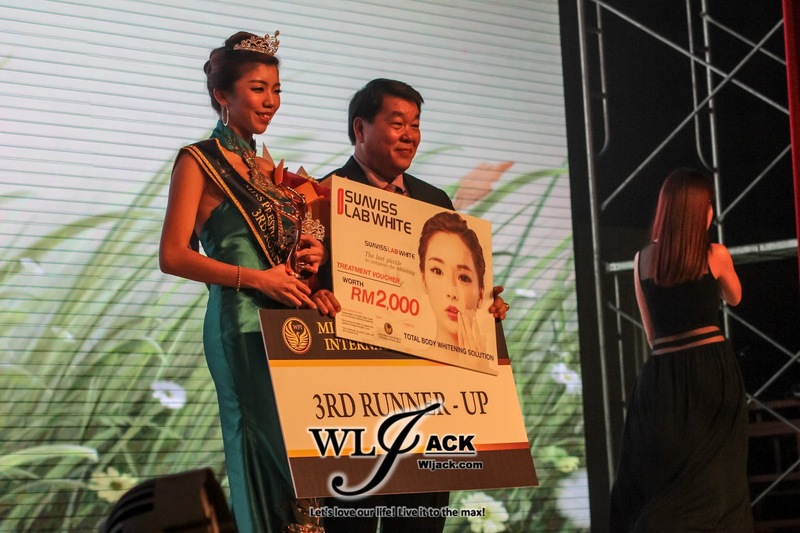 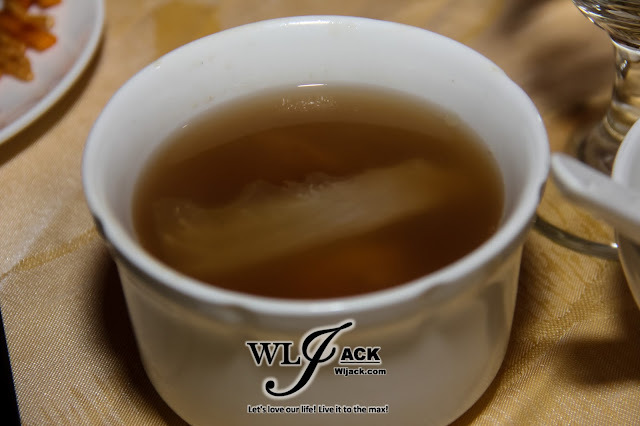 “Health product can function as a support role in maintaining the beauty of a woman. 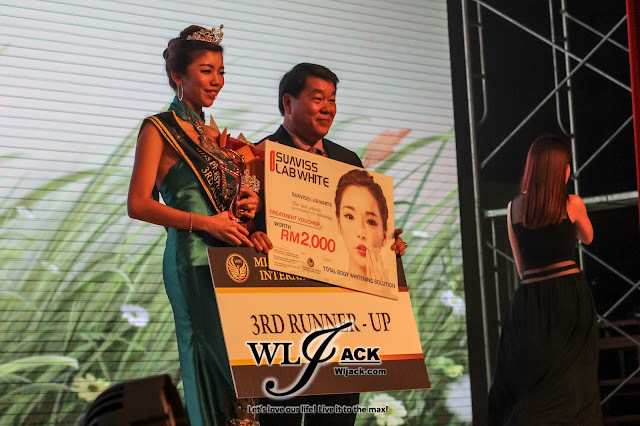 Thus, woman should be pampered with health products to enhance their complexions.” Said Hai-O Enterprise Berhad Managing Director, Tan Keng Kang. 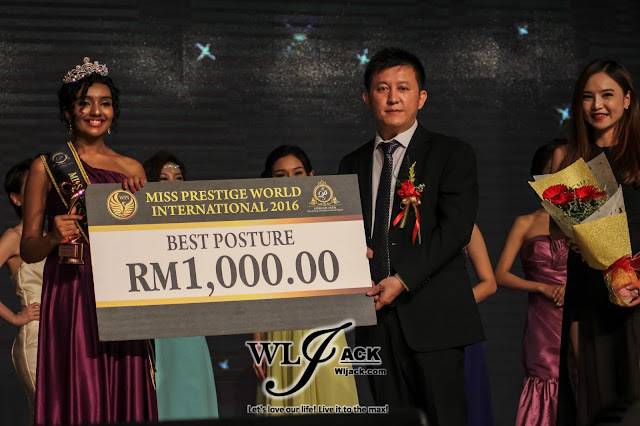 Dato’ Lee Zong Ping has also shared some tips, “Entrepreneurs are not limited to men, women can also become successful entrepreneur.” Women with the ambition to become entrepreneurs are given a chance to succeed via the platform provided by “Miss Prestige World International Pageant 2016”. 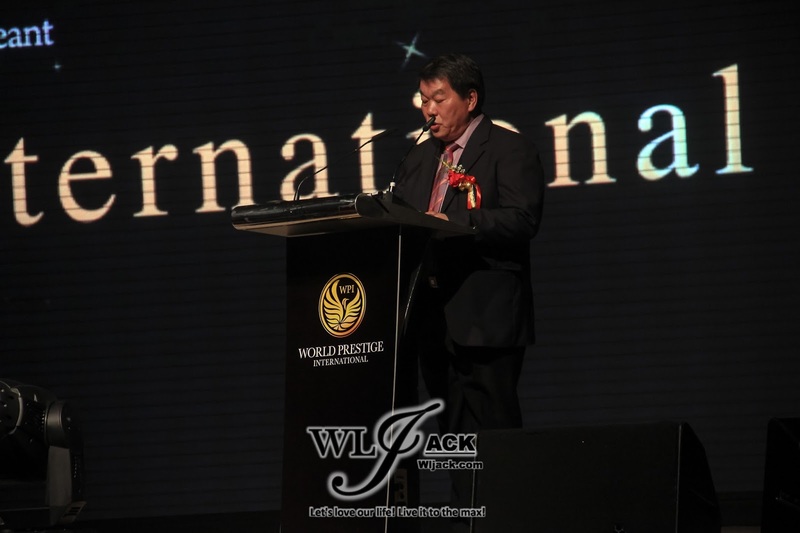 Tan Sri Dato’ Sri Pheng Yin Huah wished that the entrepreneurs and other people can cooperate together to create a better future. This grand ceremony was supported by Hai-O Enterprise Berhad, Kavalan Whisky, My Star Tea City, Dragon Co., Dux Oriental Restaurant, Club De Royale, Malaysia STO, Lee Siang Art Studio, Tadom Hill Resorts, deVouge Wedding Gallery, Peekaboo Hair Professionals, Vintage Collections, Bermuda Niaga Sdn Bhd, and Spello Z. My selfie with Pauline, one of the judge of the event!